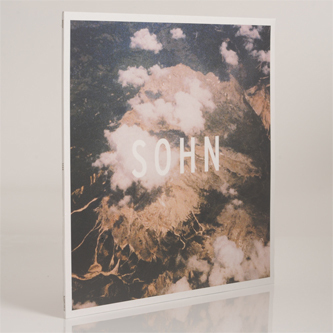 EP of syrupy avant-pop and AOR&B derivations from Vienna/London's Sohn, his debut offering for 4AD. Seemingly custom-made for fans of The Weeknd, INC. James Blake etc, it's certainly accomplished stuff, with strong melodies and interesting but crisp, clearly-articulated production, but it's hard to get hugely enthusiastic about it. 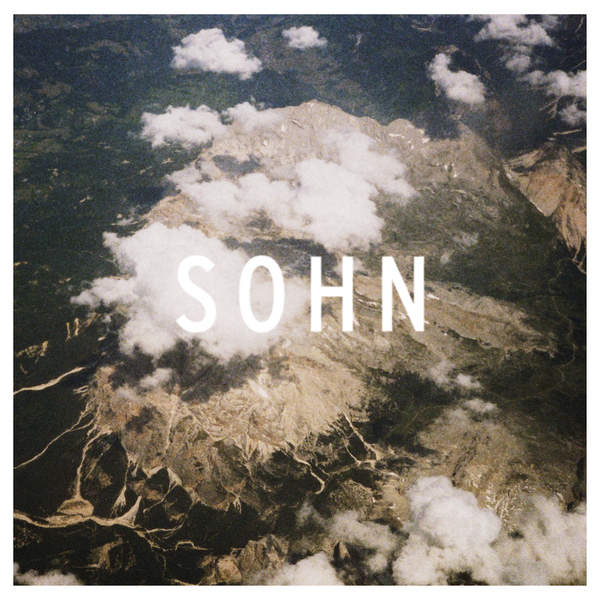 'Bloodflows' is a nicely realised bid for acceptance, all skittering drums, luminous arpeggios and plentiful reverb, and Sohn's acrobatic vocals shine; 'Oscillate' is balls-out white soul of self-evident passion if not much originality, while 'Warning' is just a tad insipid. One for the pop-pickers to take a look at, anyway.